Picture day is Sunday September 29. What time is my team picture? Can I reschedule for another day? This is the only day pictures will be taken. We provide advance notifications to parents for that purpose. What's included as part of your registration fees? Picture package #1 is free as part of your registration. You may choose additional options that you pay for. The fees are indicated on the picture order form. will not wait for you nor reschedule your time. Players do not need to wear shinguards for the pictures. 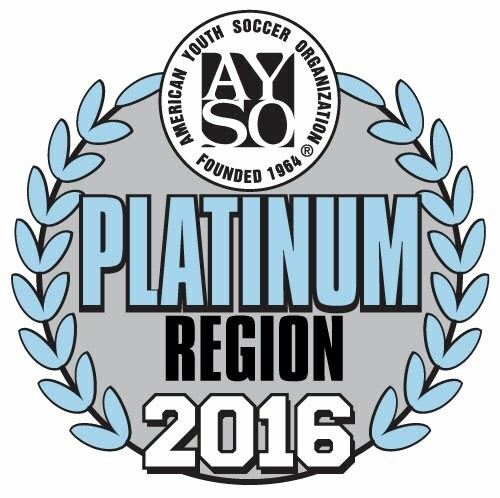 Questions should be addressed to our Picture Coordinator, Michelle Emelle, michelle@ayso1031.org.